One year later she was gone, taken from this world too early when, after a long and brave fight, she succumbed to a rare heart infection. Today, Leanna Knopik’s legacy is the stuff dreams are made of. Not only was she already loved in her community for her abundance, love and generosity, but Leanna is now the beautiful spirit behind the world’s most coveted safari. This is a safari that takes place in the unlikeliest of places: the Michaels on East ballroom in Sarasota, Florida. Every second year, people from across the US (and beyond) make the pilgrimage to the AAA four-diamond award restaurant on the south-western coast of Florida for Safari Sarasota, a one night, Londolozi-inspired interactive cooking event and auction that blows the roof off ordinary fundraisers. At the 2015 event, well over $100,000 was raised for digital education in Africa, making Safari Sarasota the most valuable single-night safari in the world. 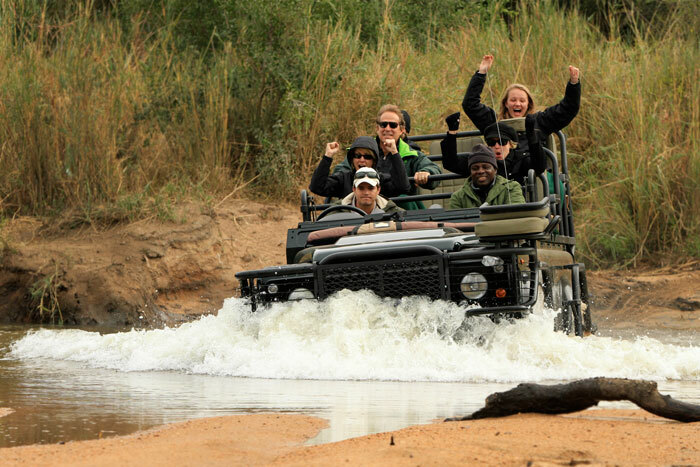 Leanna (back right with her hands in the air) on safari at Londolozi in 2011. 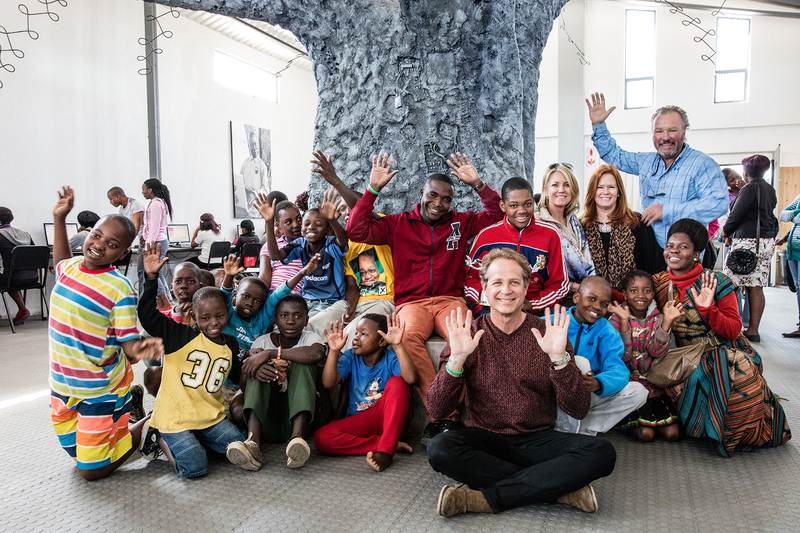 Shortly after she passed away, Michael and Terri Klauber together with Leanna’s parents, Beth and Steve Knopik, founded the All Heart Fund in Leanna’s memory as a way to make a meaningful contribution to education in rural South Africa. 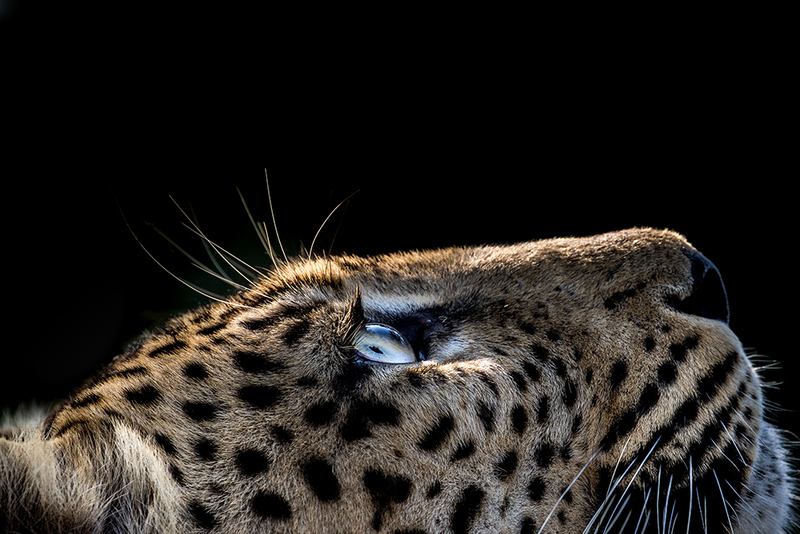 Our cover image was photographed by Londolozi guide, Nick Kleer. 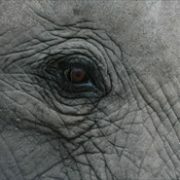 This beautiful image will be on auction at Safari Sarasota. The impact of $100,000 in South Africa cannot be overstated. 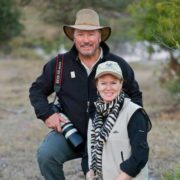 In 2015, the full amount raised at Safari Sarasota was transferred to Londolozi’s non-profit partner, the award-winning Good Work Foundation (GWF). 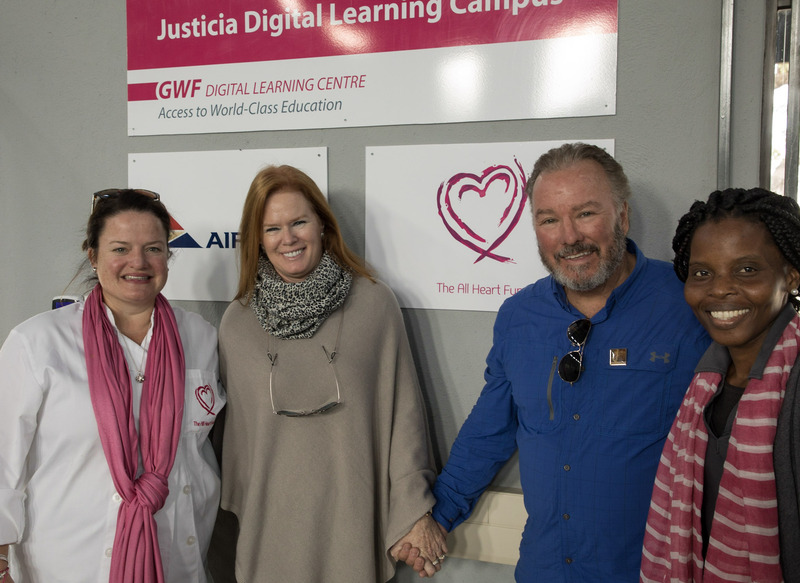 With the proceeds GWF was able to expand its digital learning campus model so that today 5 678 children and 239 adults have access to digital education across four digital learning campuses. 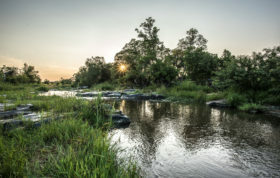 In fact, thanks in no small part to the $100,000 Safari, GWF is now the leader in education delivery in the communities surrounding the Sabi Sand Game Reserve and is set to open three more digital learning campuses between now and 2019. A first for Justicia village outside the Sabi Sand Game Reserve: Digital learning for all the local schools. If you would like to attend Safari Sarasota, taking place on 2 November, there are still sponsorships and tickets available. 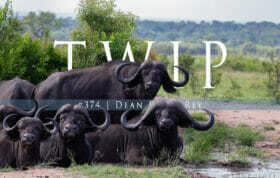 The event will be co-hosted by Londolozi’s Executive Chef, Anna Ridgewell, and GWF CEO, Kate Groch. Michael Klauber, Co-Proprietor of Michaels on East, has set up special rates at two premium Sarasota hotels. On behalf of the team at GWF, we would love to see you there. We’re almost sold out, so if you’re going to join us, click here. If you can’t join us but would like to contribute to Leanna’s All Heart Fund, you can do so via GWF USA Foundation, a 501 c 3 US operating nonprofit organization. With special thanks to the All Heart Fund committee: Beth and Steve Knopik, Michael and Terri Klauber, Vin and Michele Beni, and Tom and Sherry Koski. Leanna’s parents, Steve and Beth Knopik, with Michael and Terri Klauber at the Hazyview Digital Learning Campus in South Africa. In 2017, Michael and Terri Klauber visited the brand new Justicia Digital Learning Campus with Londolozi Executive Chef, Anna Ridgewell, and Head of Campus, Linky Nkuna. 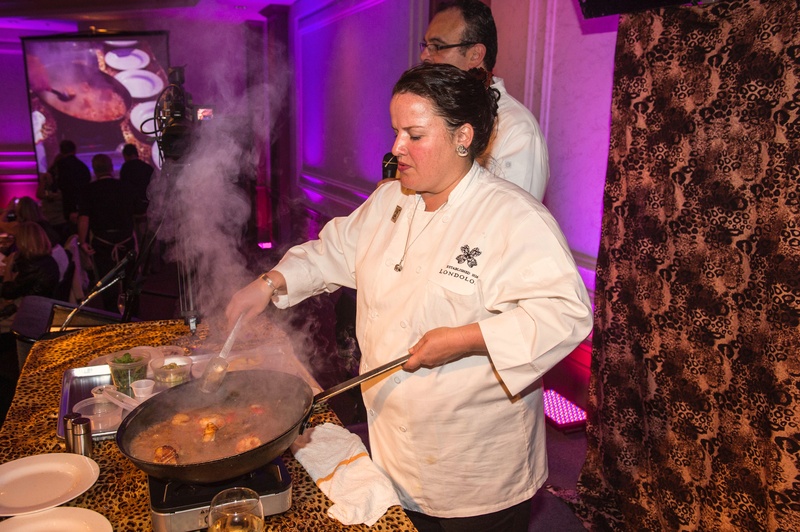 Londolozi Executive Chef, Anna Ridgewell, cooking up an African gourmet storm at the inaugural Safari Sarasota in 2013. Lovely and inspiring story Ryan. Indeed this was not what I expected blog to be about when I saw the title but am so happy to read. Beautiful to think of this young lady’s spirit looking over so many. The best to her family and friends. Thanks for hilighting this event and foundation. Thanks Ginger. We are blessed that our paths crossed. Terri and I (and our whole All Heart Fund team!) are so honored to get to see and be a part the amazing work being done by the Good Work Foundation! GWF started as a dream at Londolozi and we are thrilled to be supporters in the US though our All Heart Fund in Sarasota! 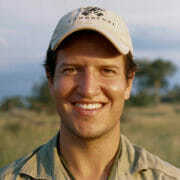 We look forward to meeting other passionate Londolozi and GWF champions for our event! It will be an exciting night to remember for sure, and we can’t wait to welcome Chef Anna and Kate Groch here in Florida soon! 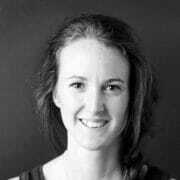 While Leanna’s physical presence on this earth was much too short, her impact in South Africa lives on in beauty, strength, love, learning and compassion. The picture of her loving the safari ride speaks of her spirit, which is ever strongly felt. Beautiful, thanks Lucie. At Good Work Foundation, we all wish we could’ve met Leanna. Amazing and inspiring young lady. Fabulous! Simply fabulous in this time of so much anxiety, spend it with people who care about each other not the “news”! 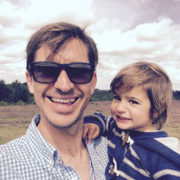 This blog brought tears to my eyes. Thank you to all involved for creating such beauty from tragedy! Hi Carolyn – we so appreciate that you read the blog and shared in the beauty of the story. All the best! What a fabulous idea! I thoroughly enjoyed reading this blog although with a bit of a heavy heart knowing Leanna was taken much too soon from earth. However her kindness and generosity live on through this event and I commend the Klaubers, Londolozi and Knopiks for coming up with and continuing this fund raising auction/dinner. Bravo!! Hi Denise. Thanks so much for your kind words. We will post photos of the event on the Good Work Foundation Facebook website and Facebook page: https://web.facebook.com/goodworkfoundation/?modal=composer. Mahalo to all who support the Good Work Foundation’s Good Work.